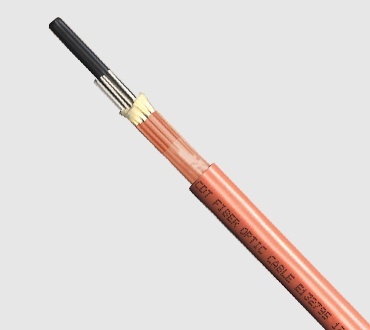 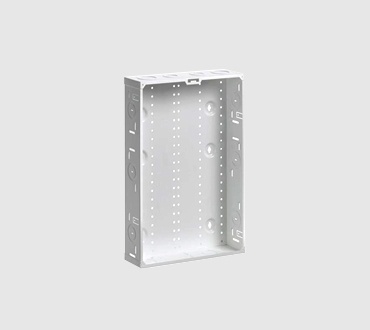 Belden’s Consolidation Enclosure is designed to house the connectivity and provide cable routing options. 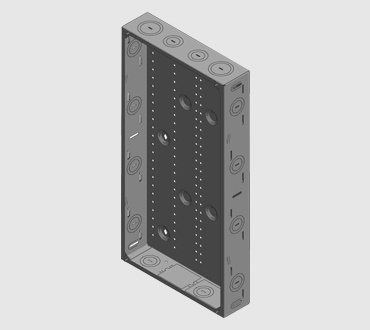 Knockouts located in the bottom are designed to accommodate single or full width AC Power Modules, Mini and Universal DC Power supplies. 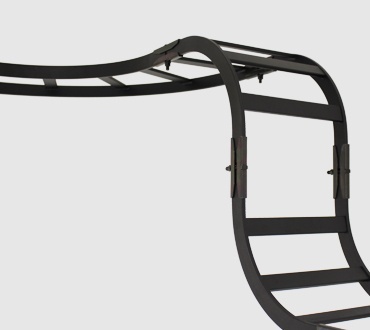 14-21-28 & 42 inches sizes are all available to suit your needs. 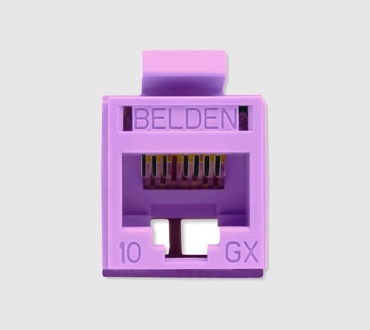 Optical Network Terminal (ONT) brackets compatible with majority of vendors. 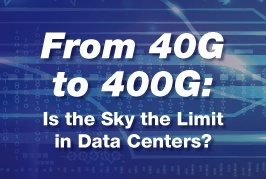 From 40G to 400G: Is the Sky the Limit in Data Centers?